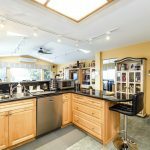 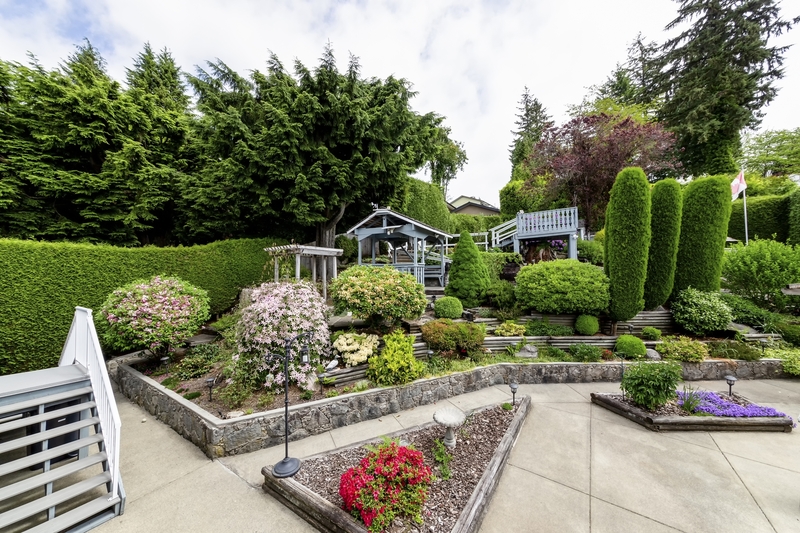 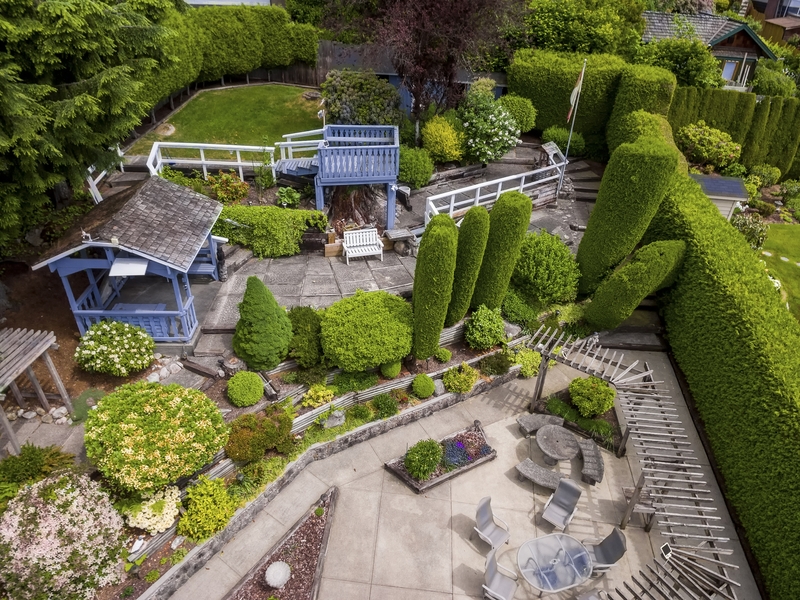 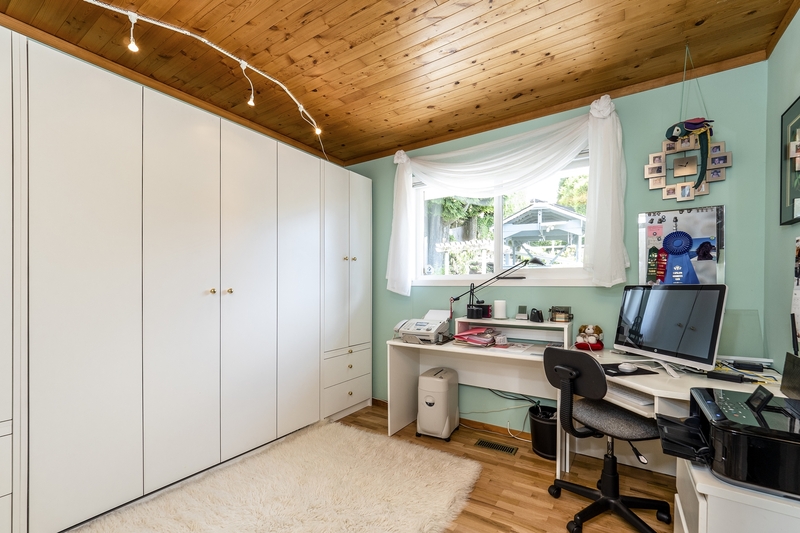 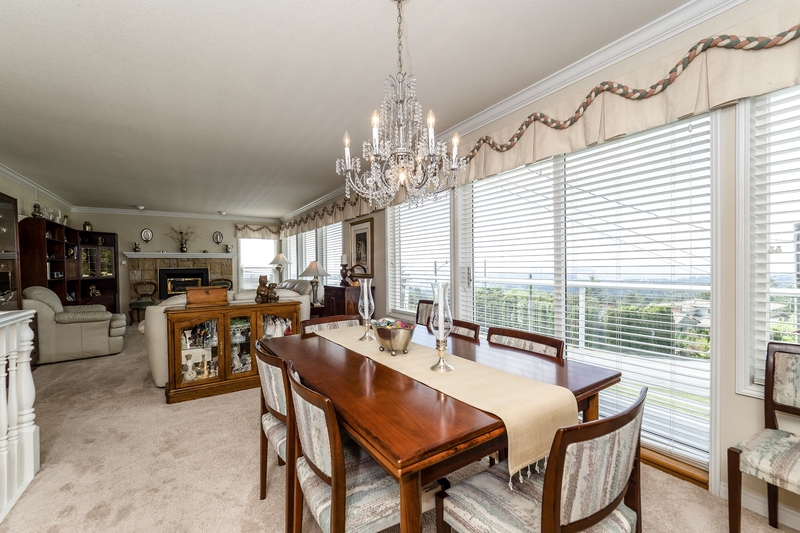 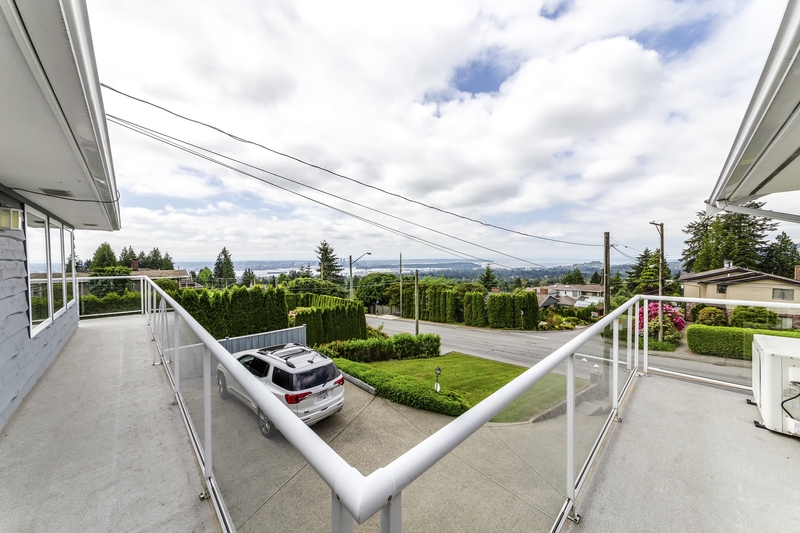 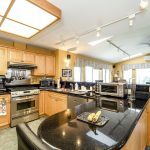 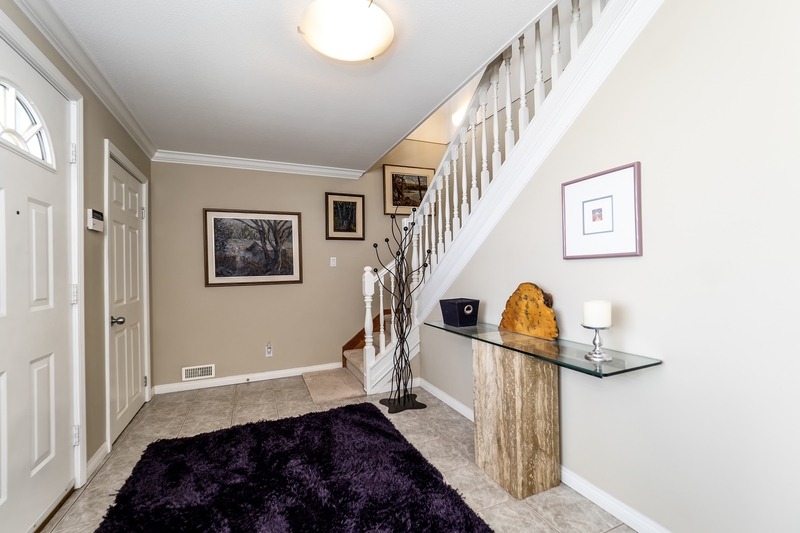 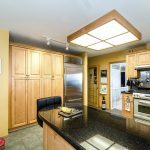 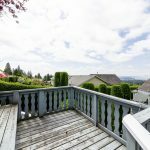 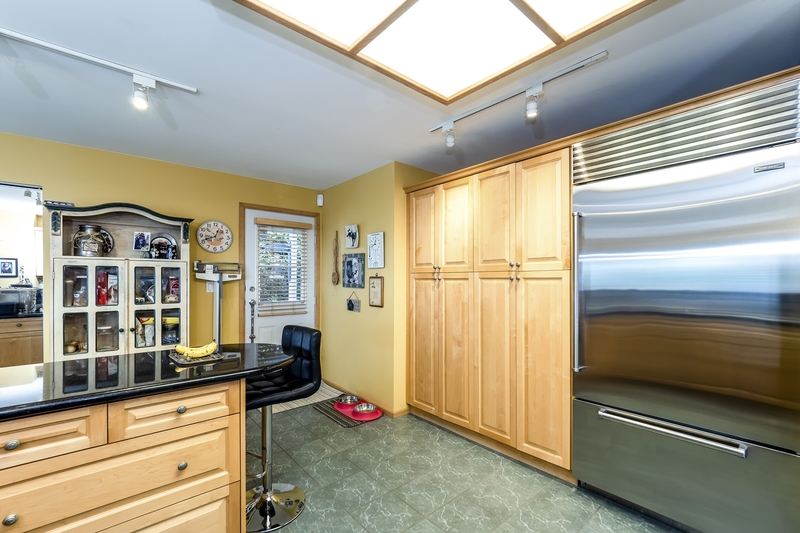 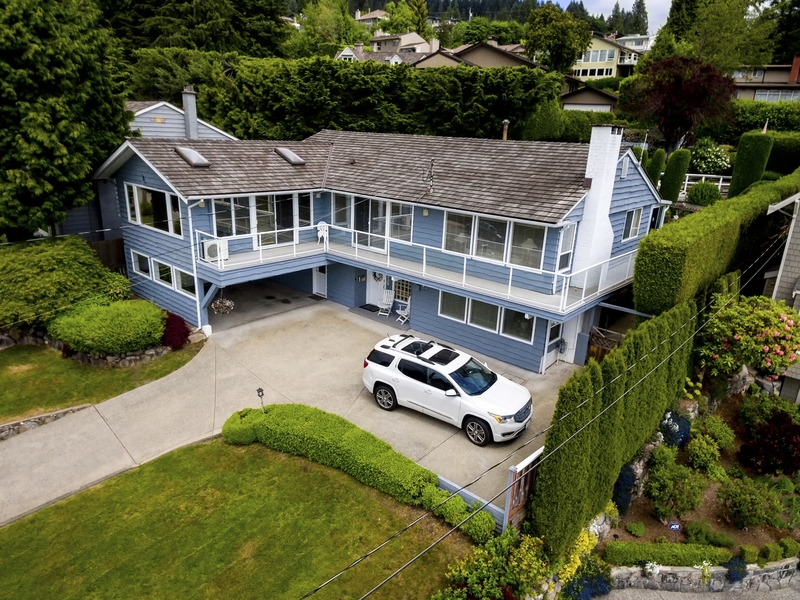 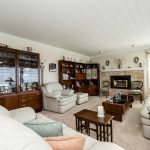 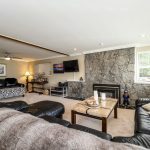 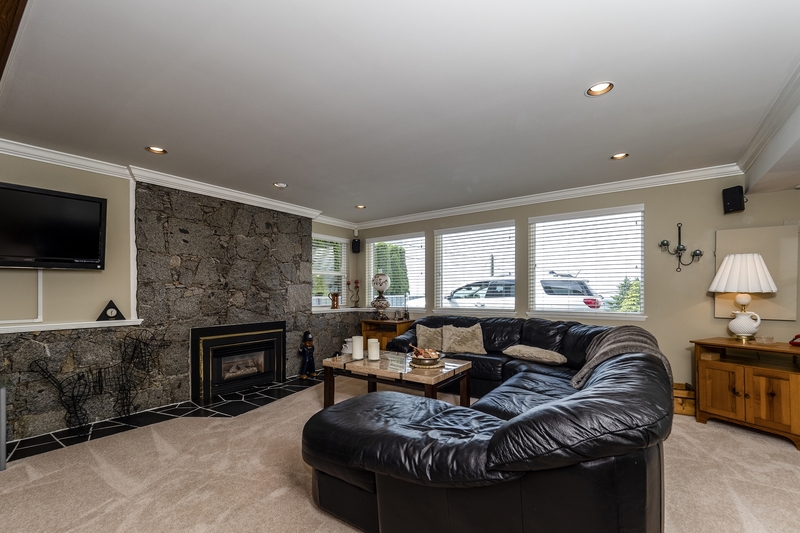 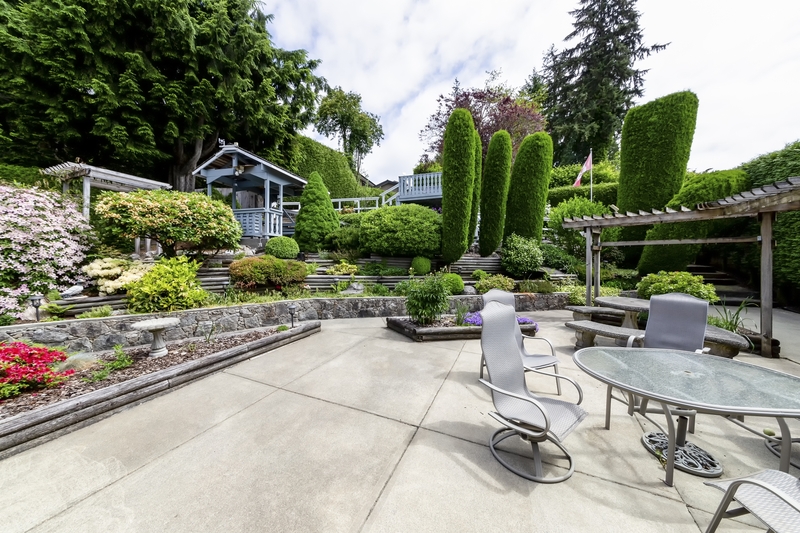 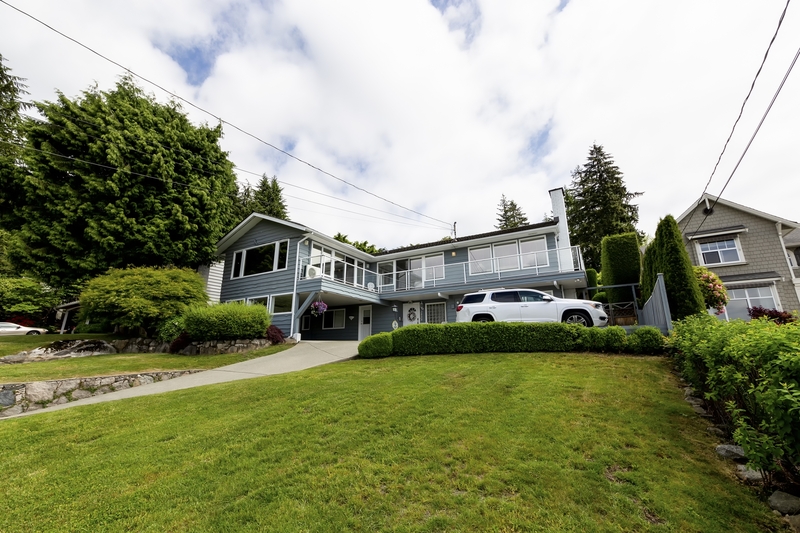 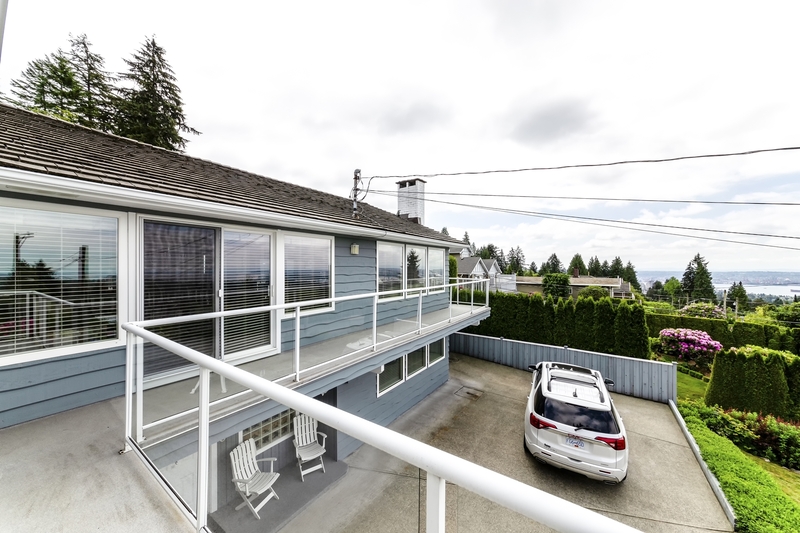 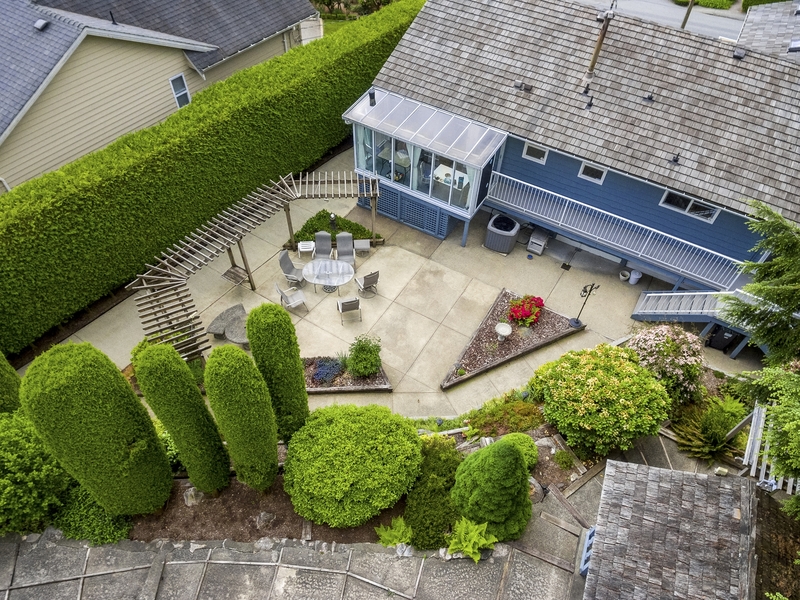 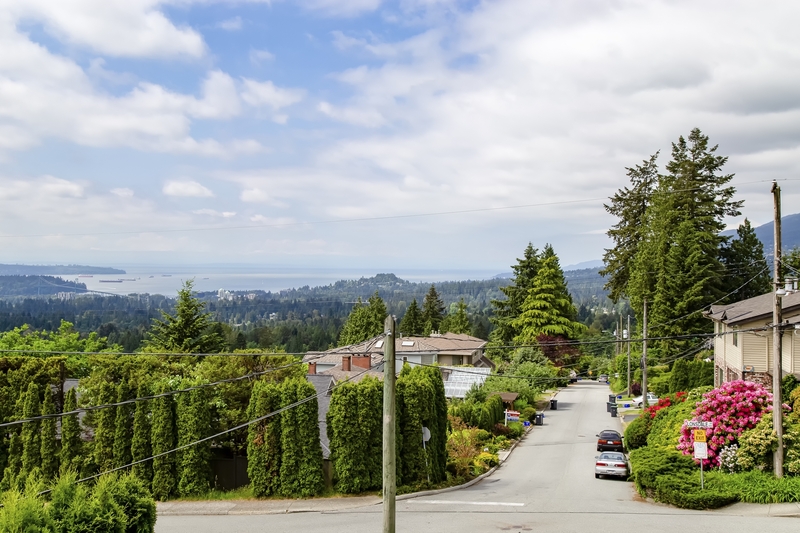 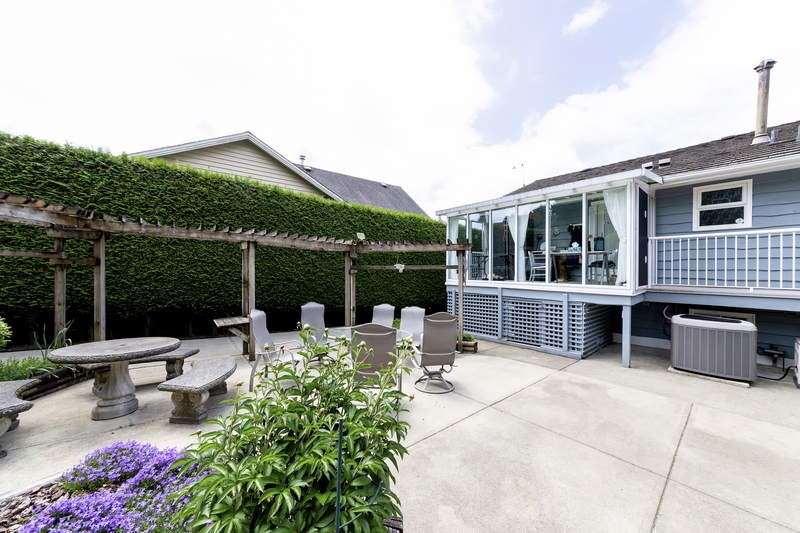 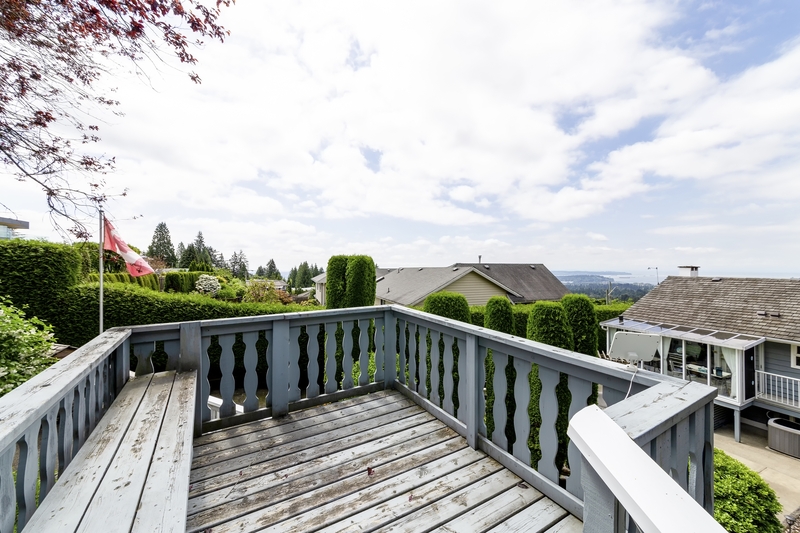 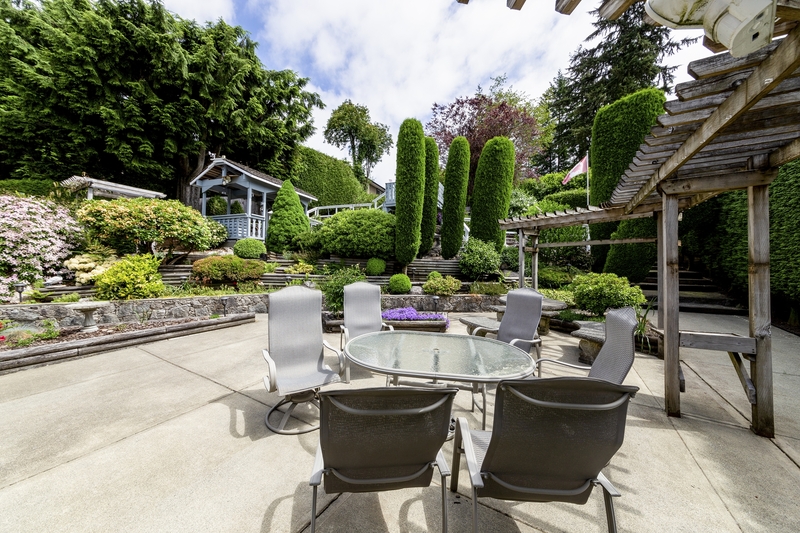 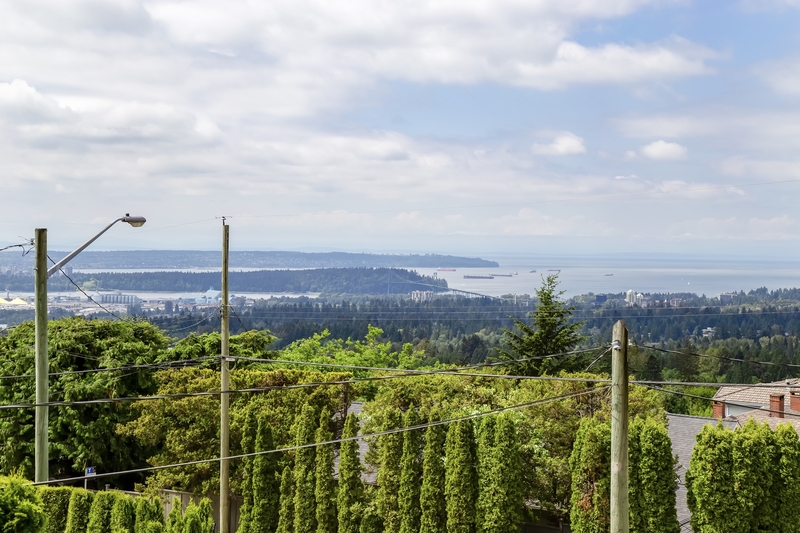 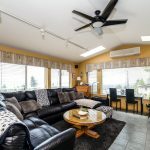 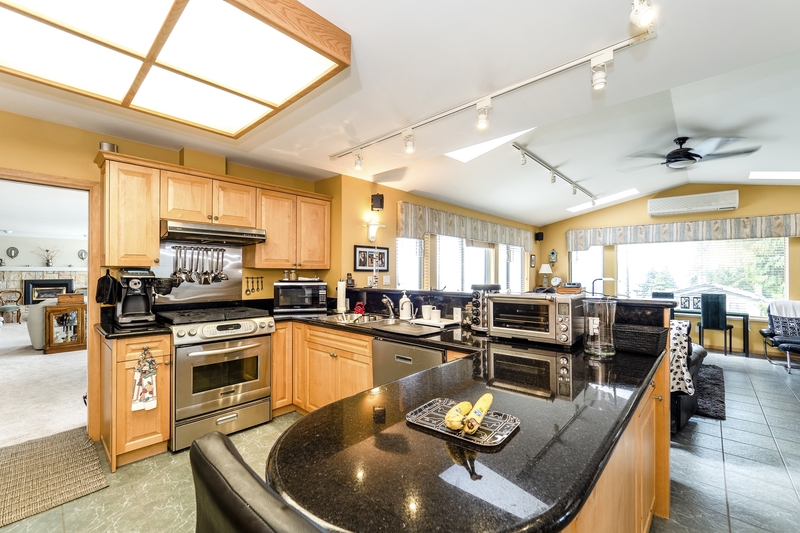 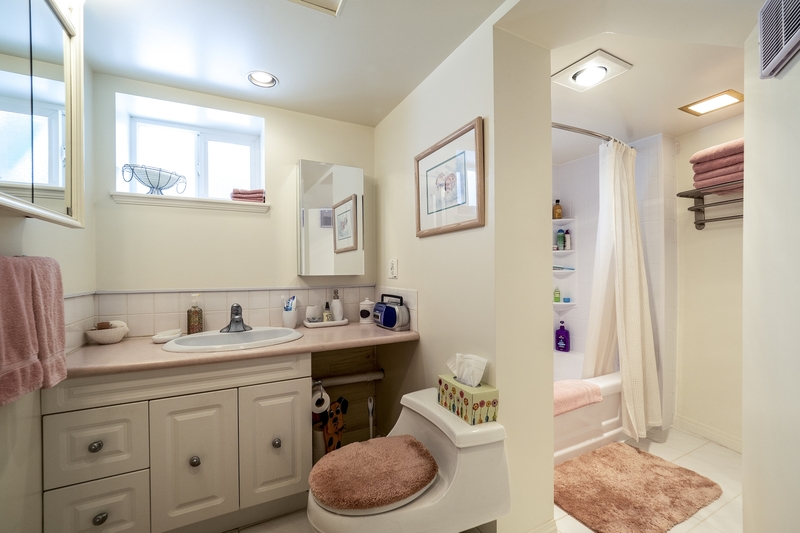 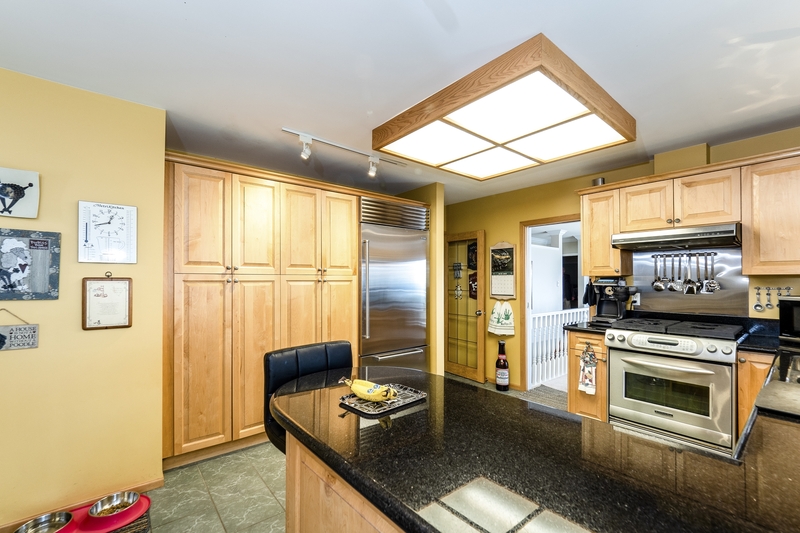 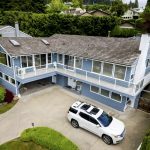 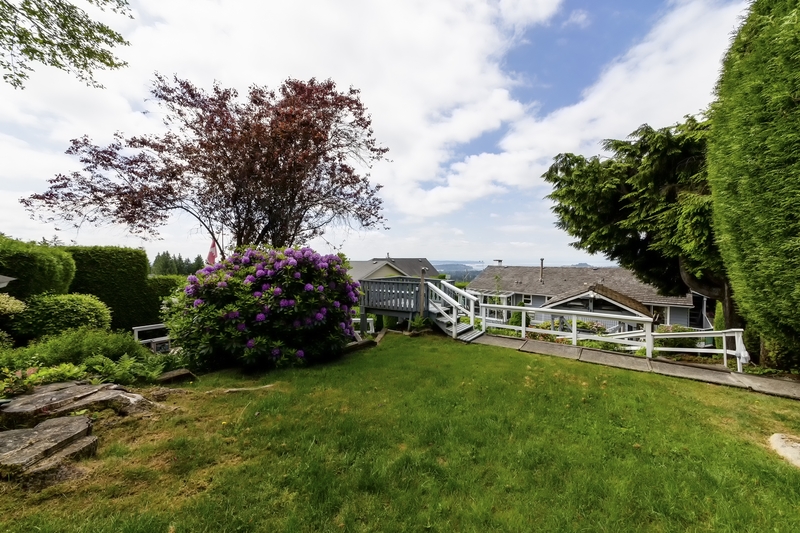 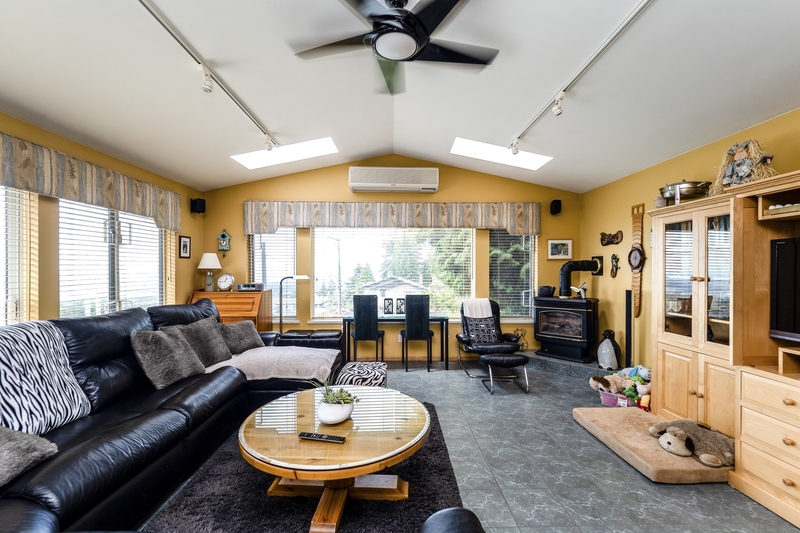 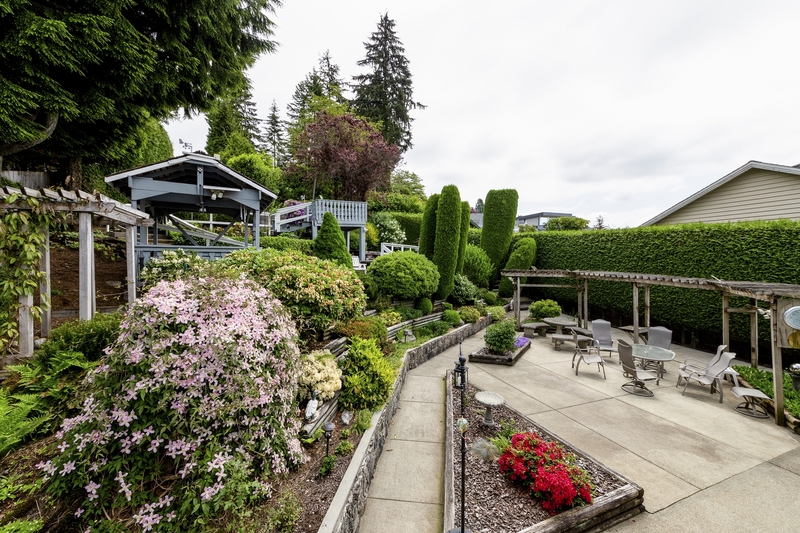 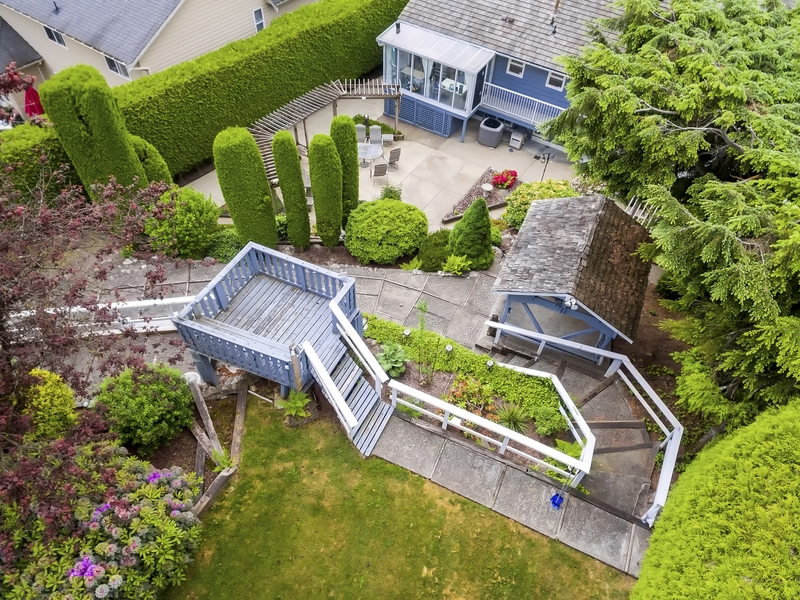 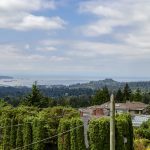 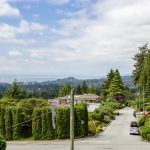 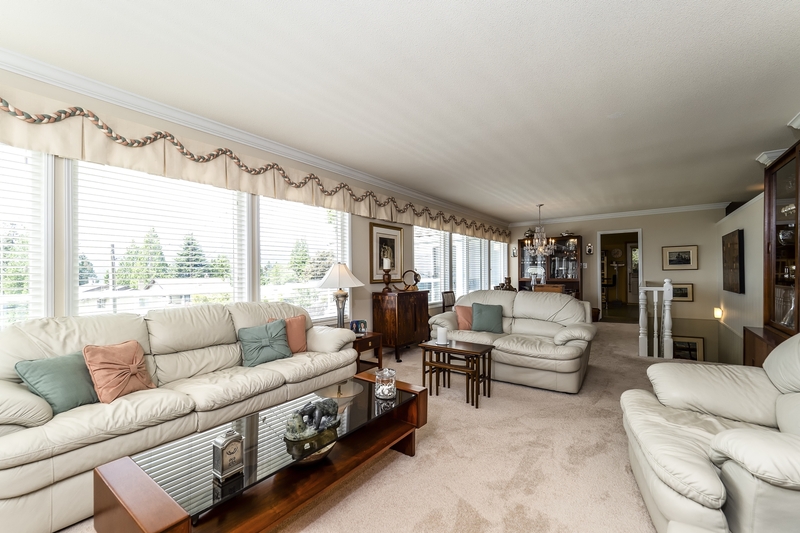 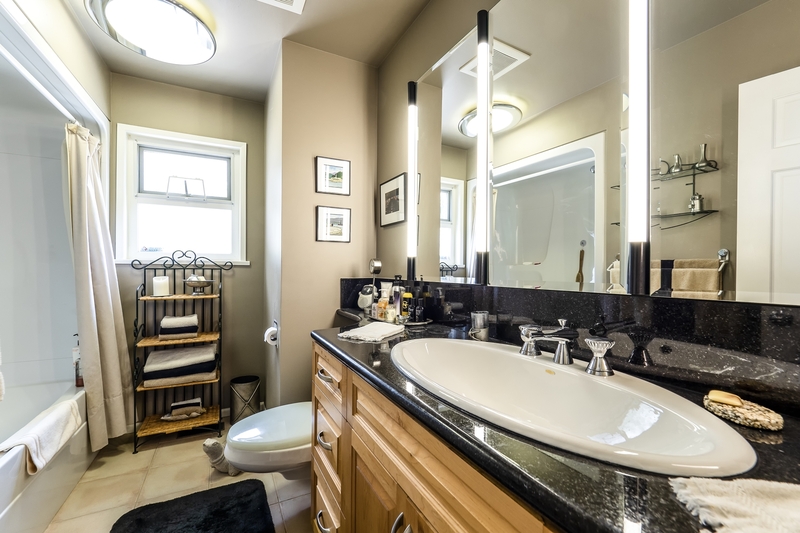 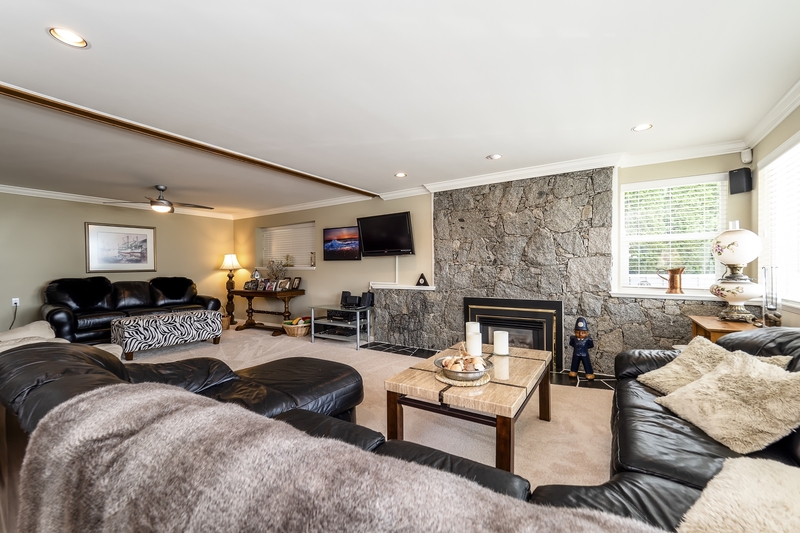 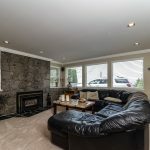 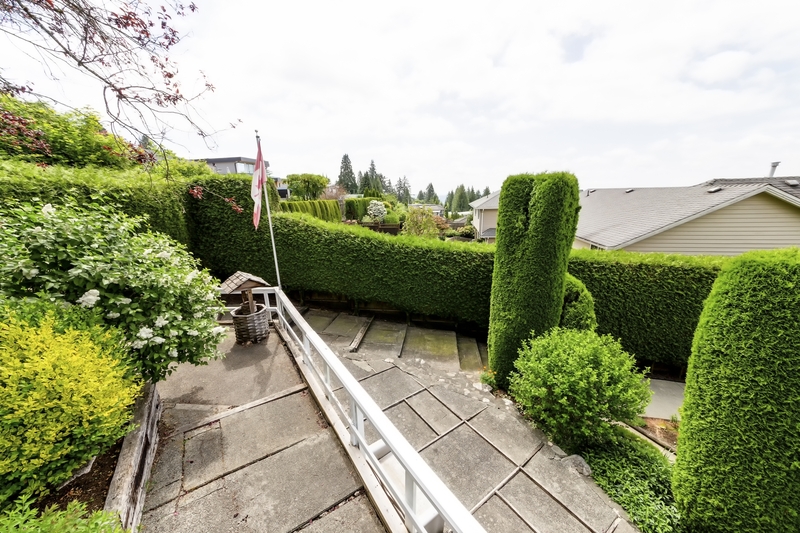 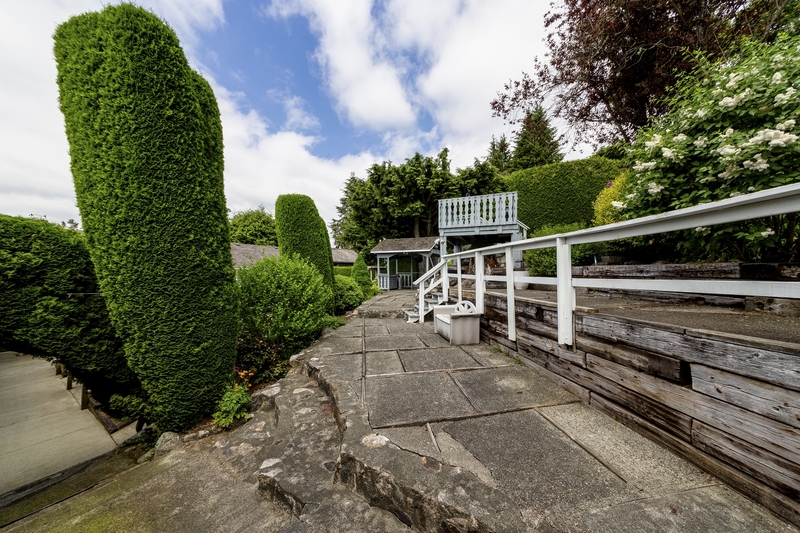 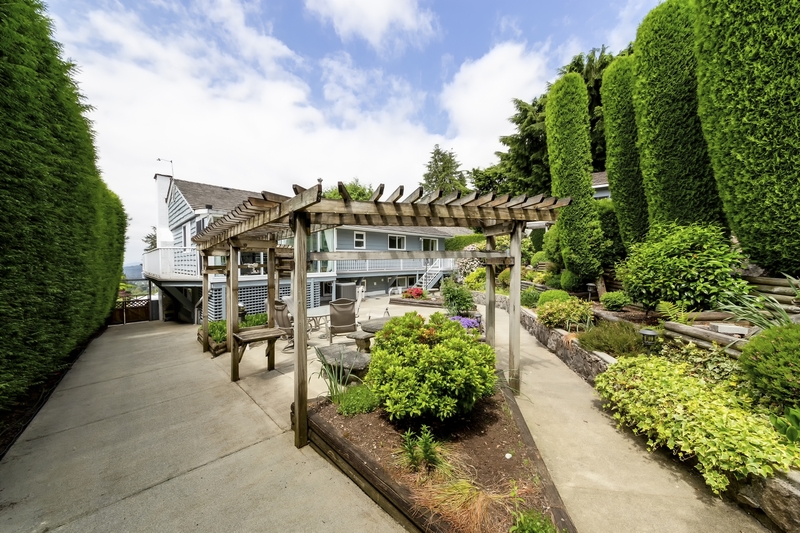 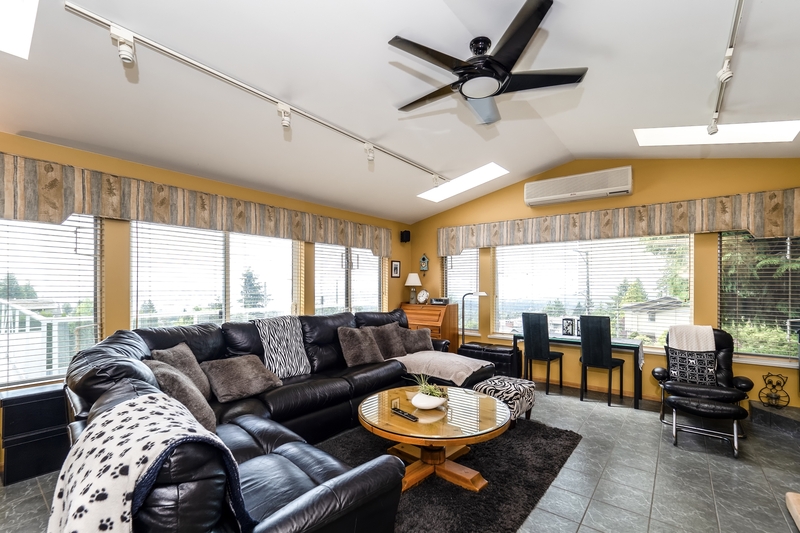 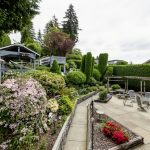 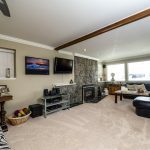 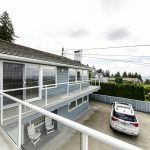 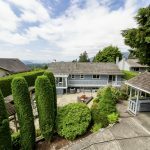 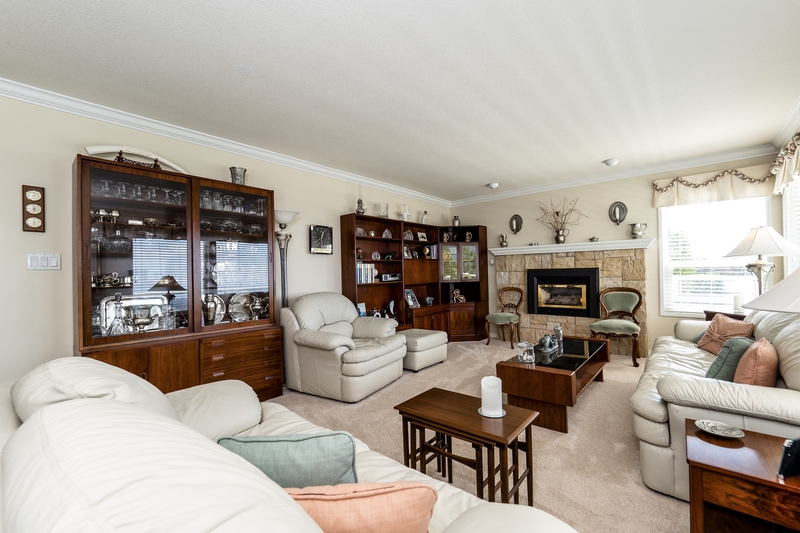 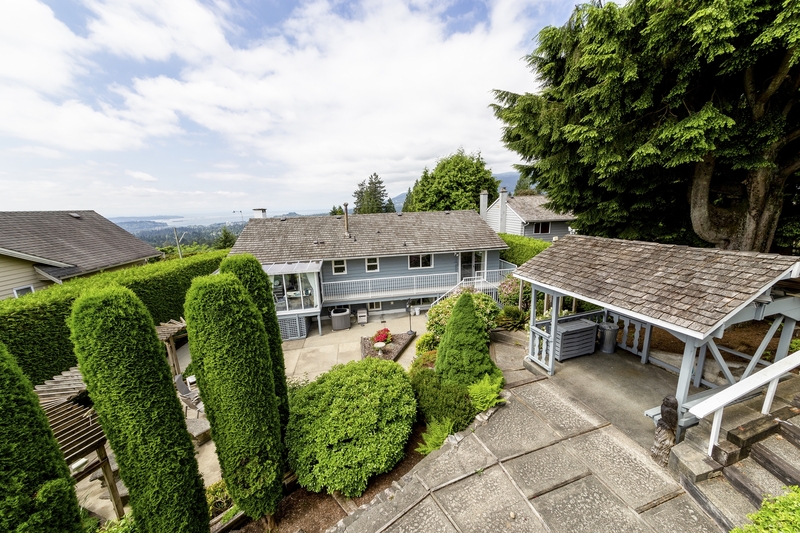 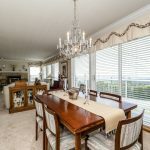 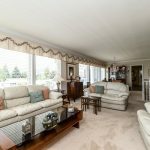 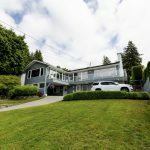 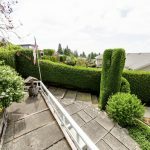 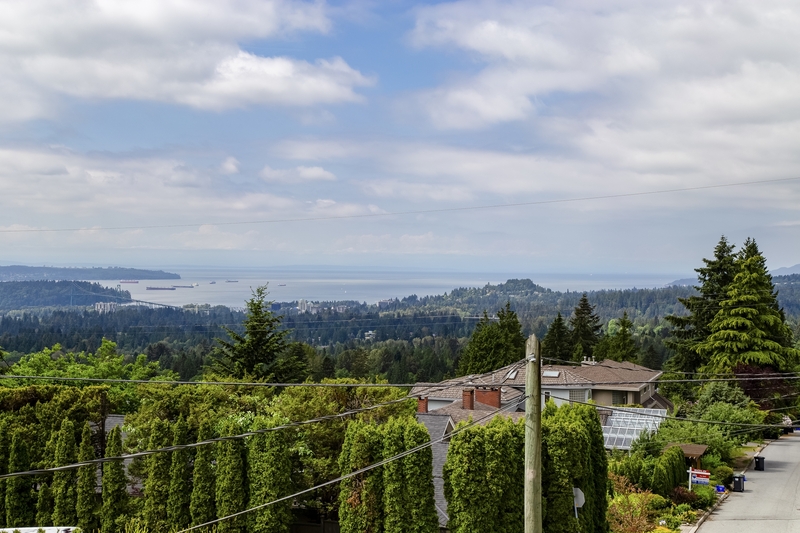 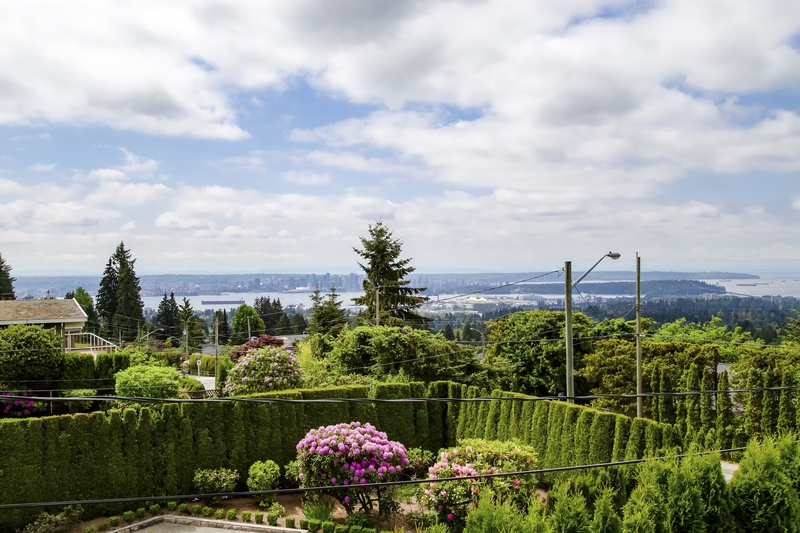 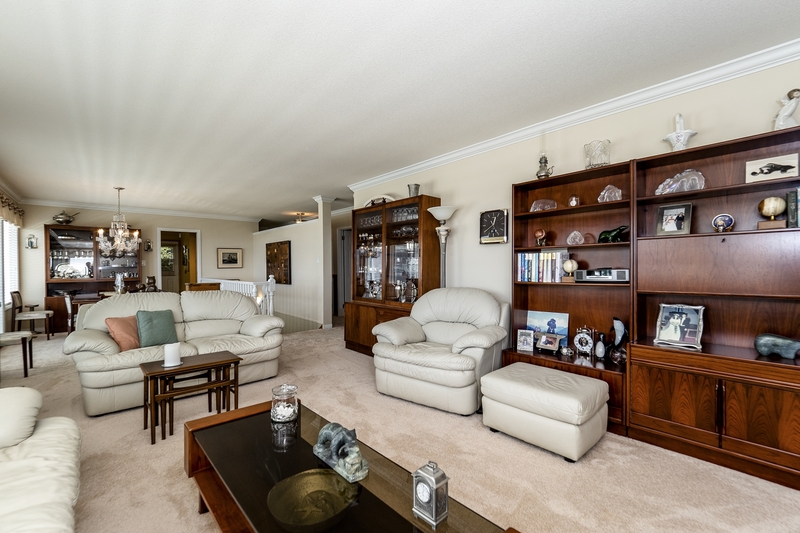 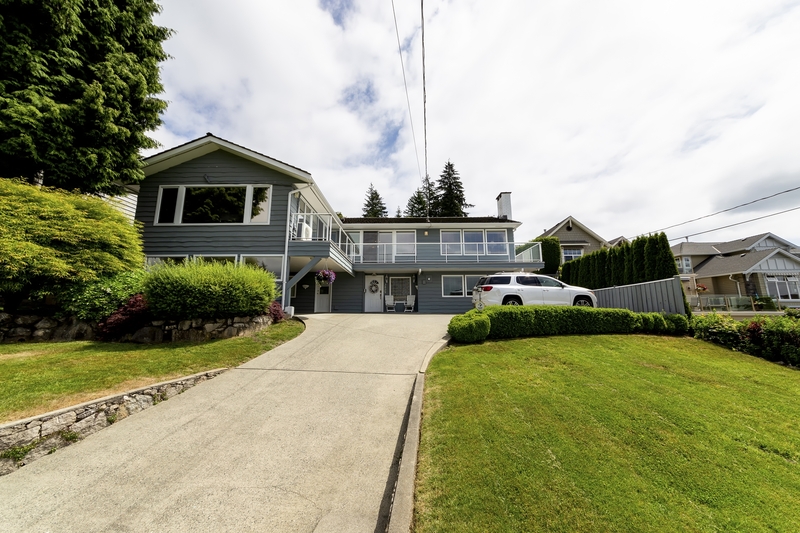 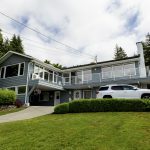 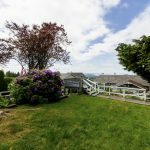 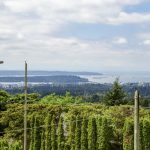 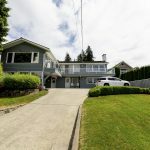 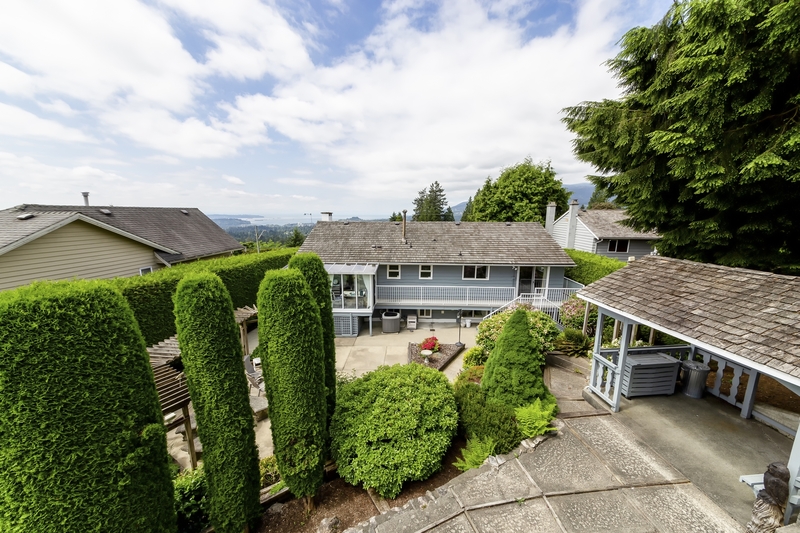 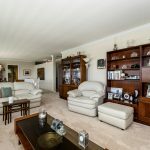 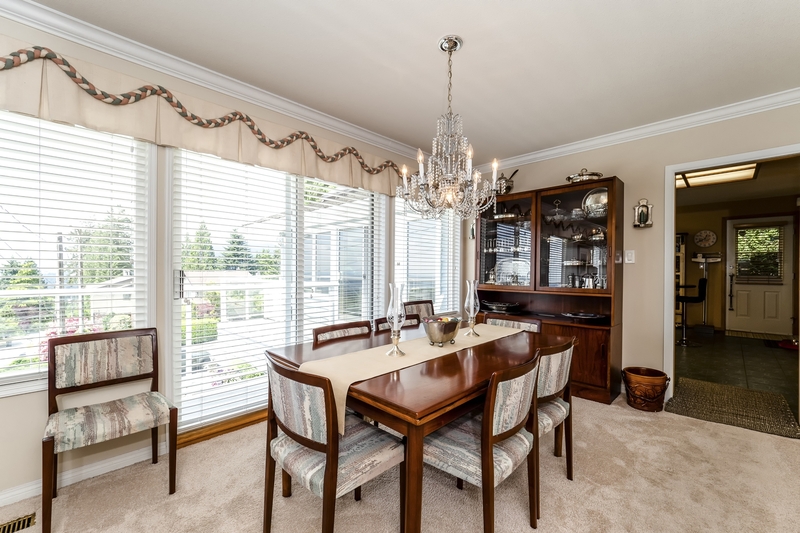 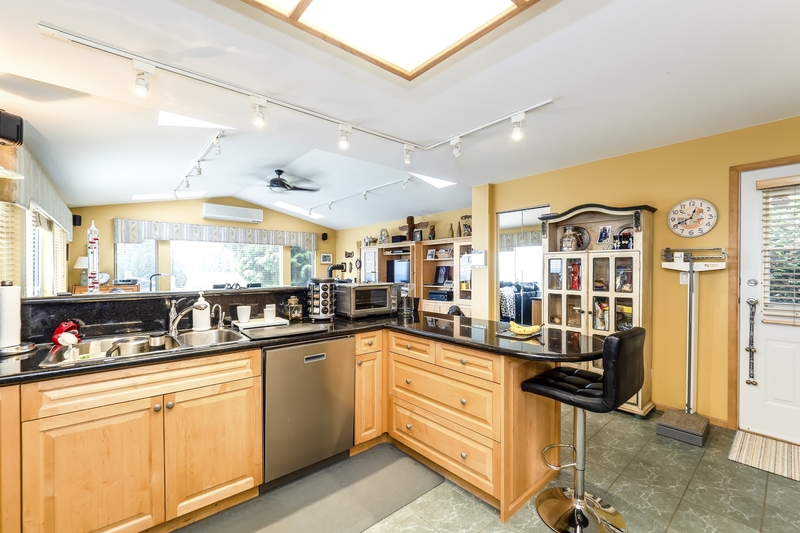 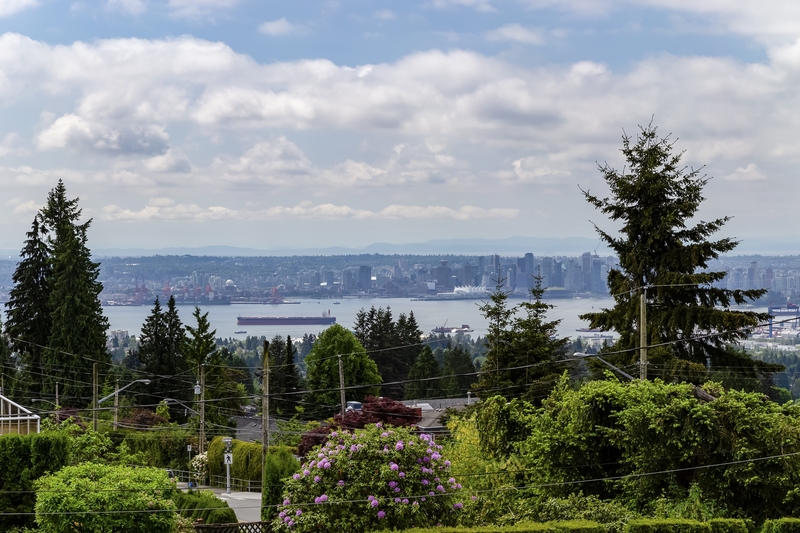 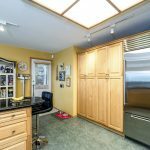 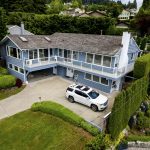 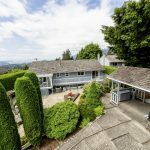 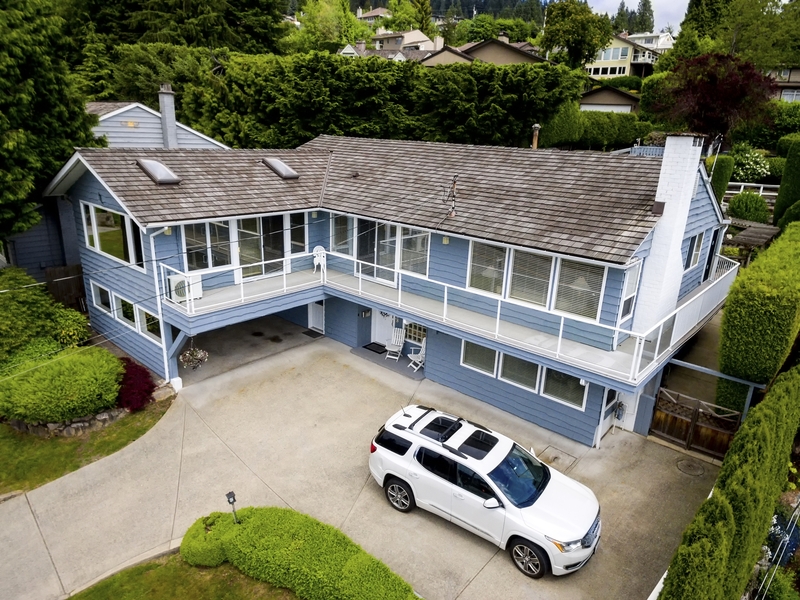 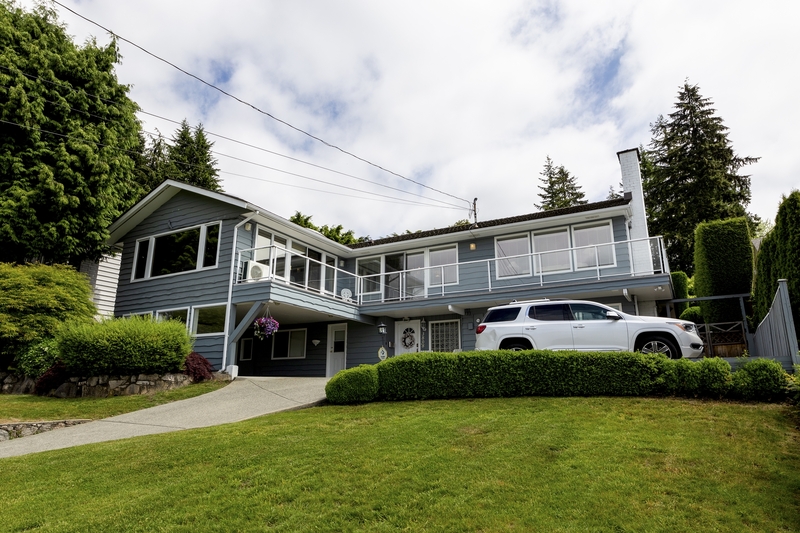 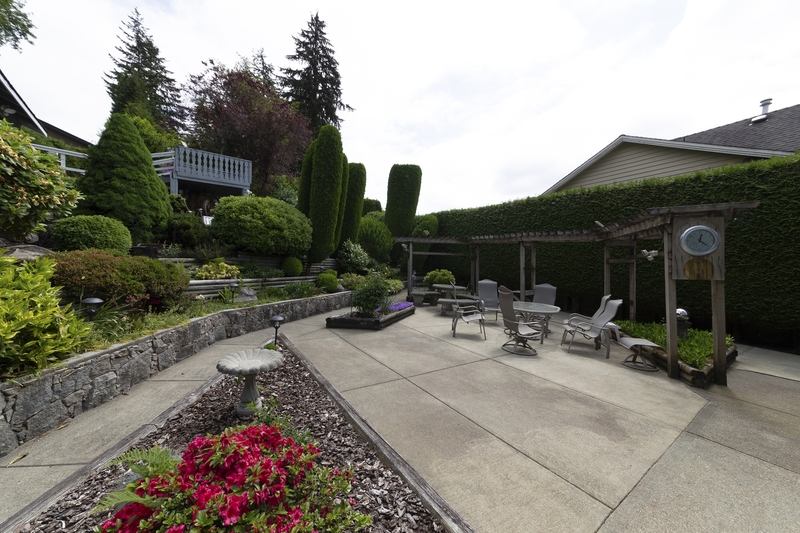 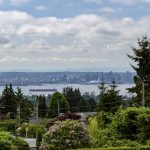 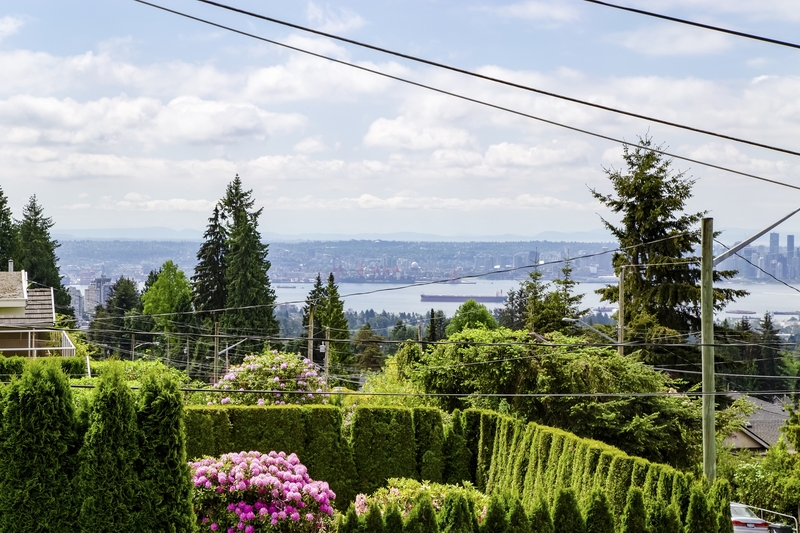 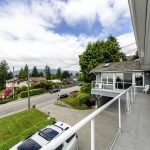 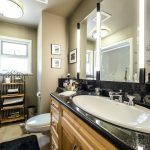 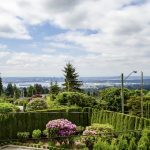 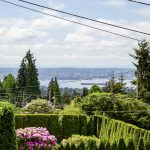 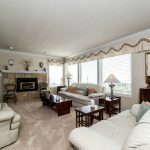 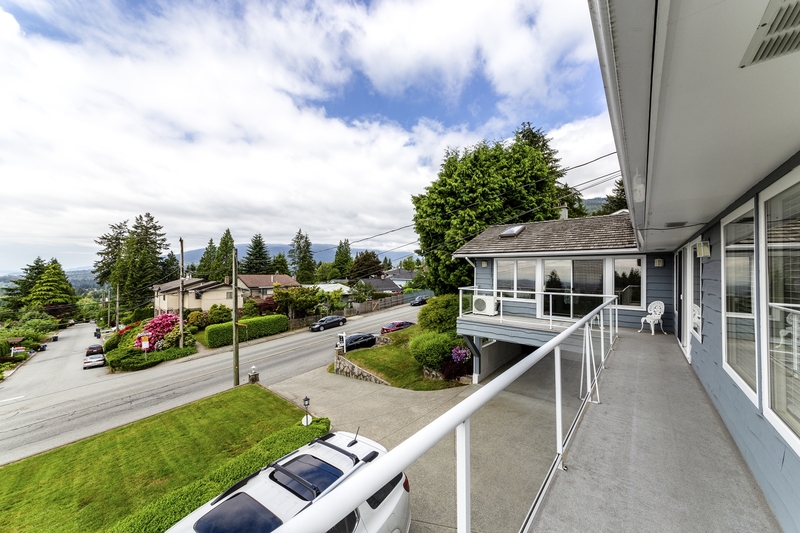 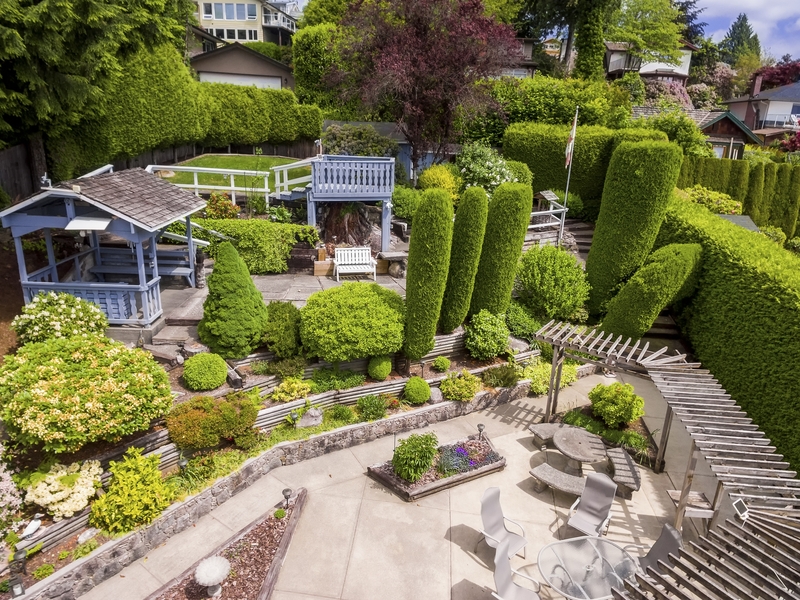 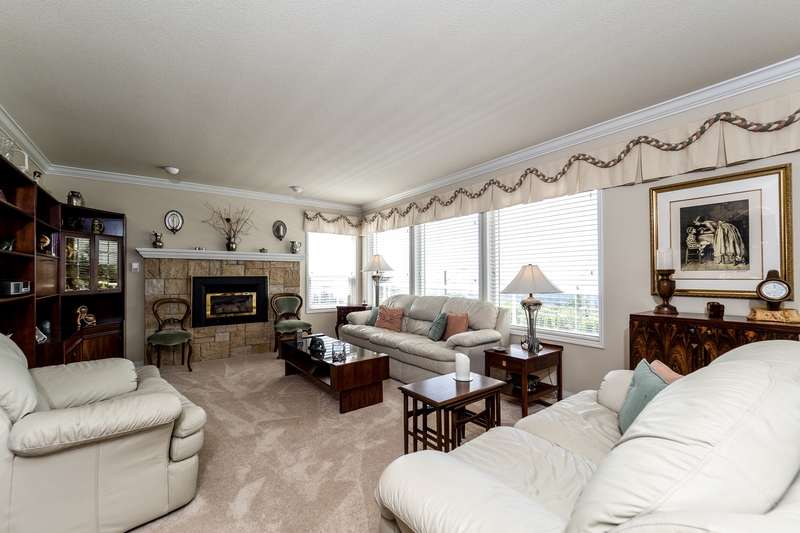 Almost 3200 square foot 2 level family home on a 12,600 square foot lot with unobstructed city and water views, 3 large bedrooms upstairs with hardwood under the carpets, spacious living and dining room all with city views and plenty of sun. 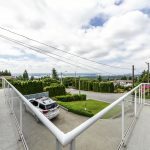 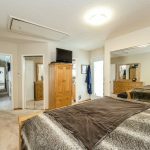 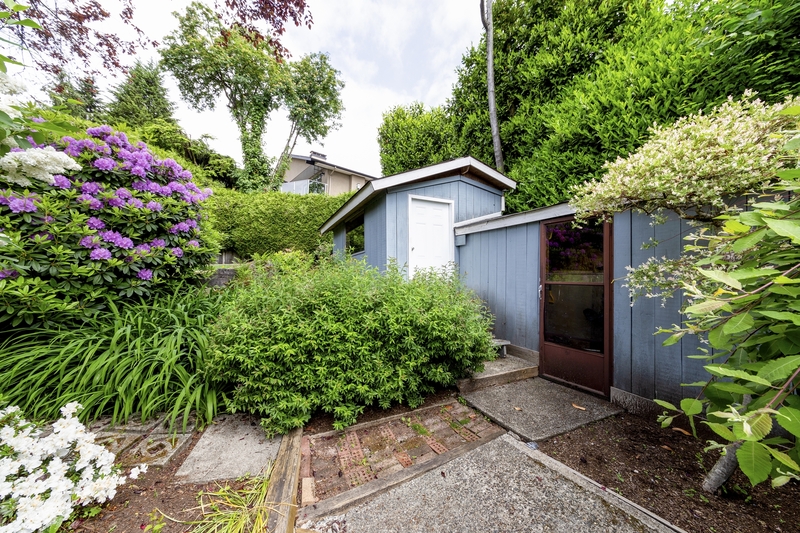 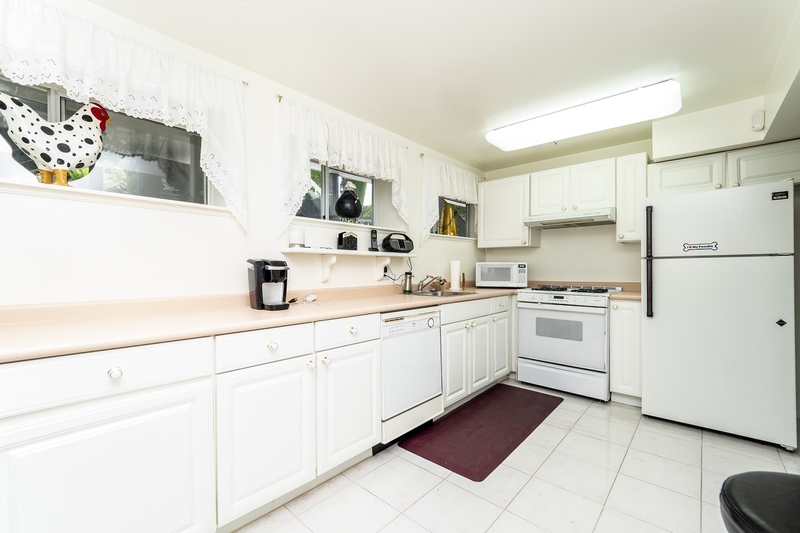 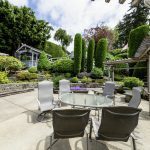 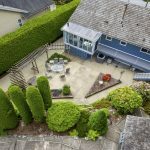 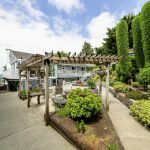 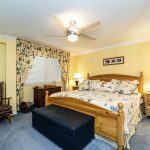 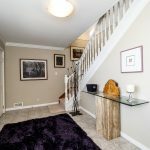 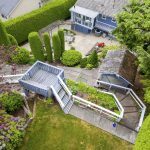 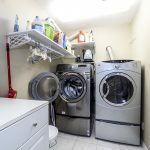 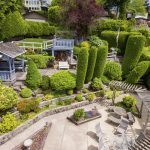 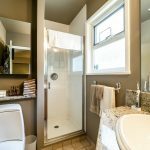 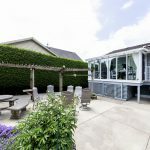 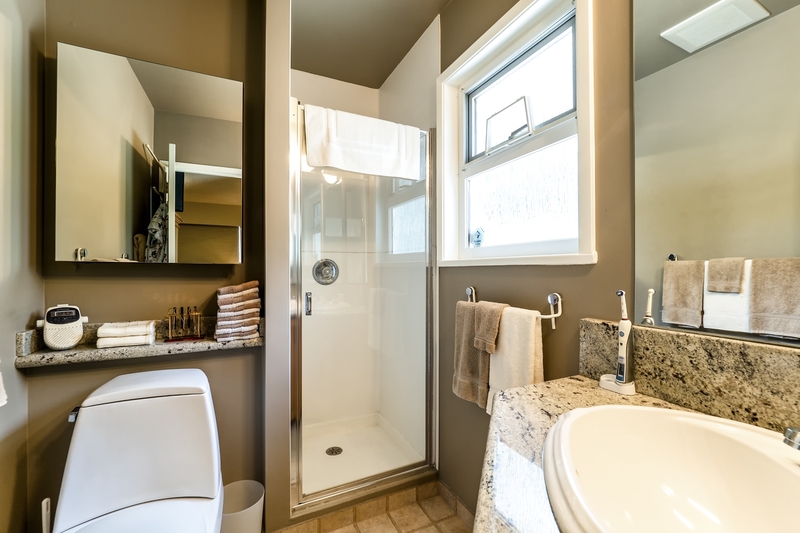 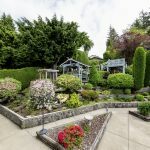 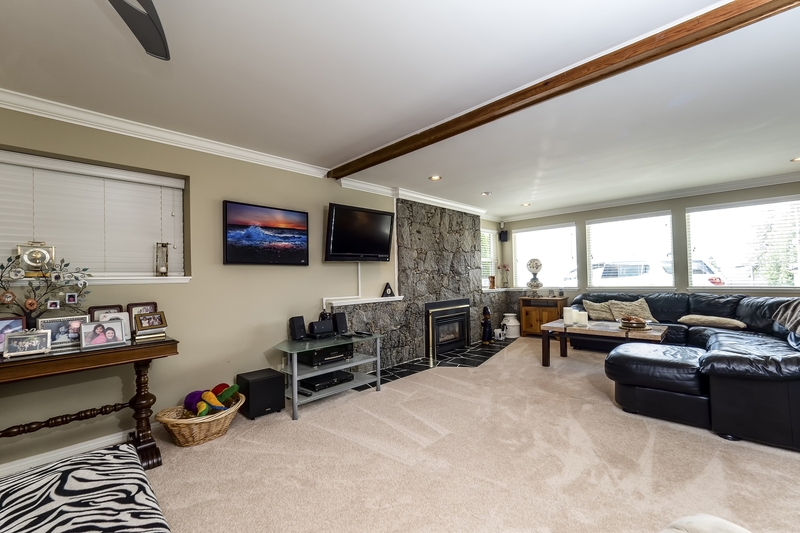 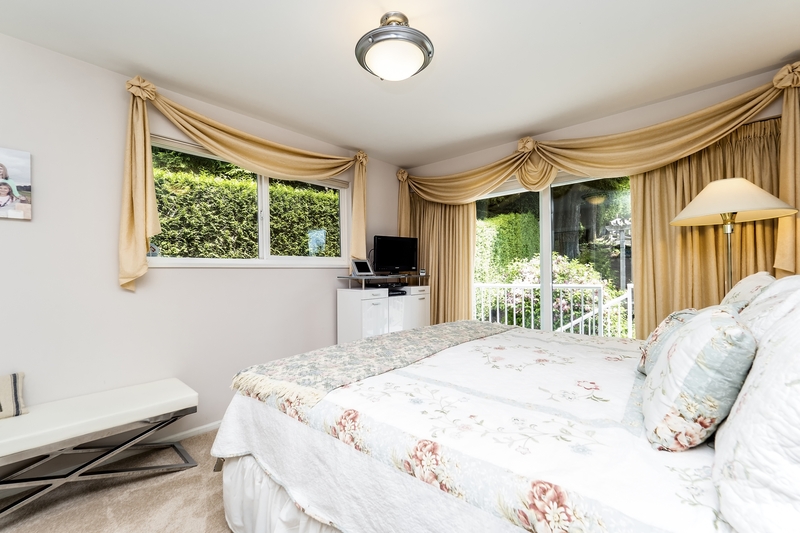 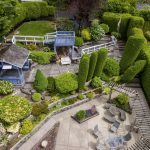 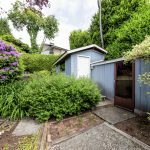 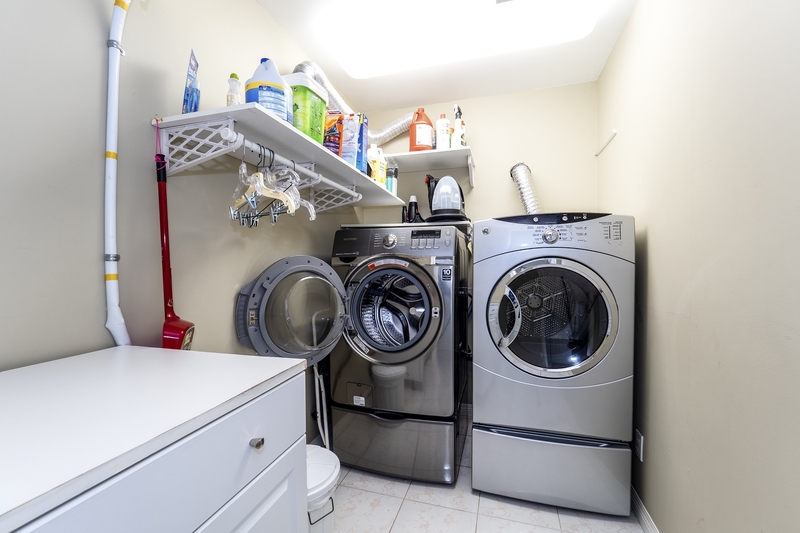 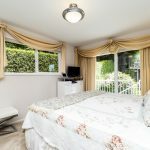 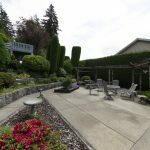 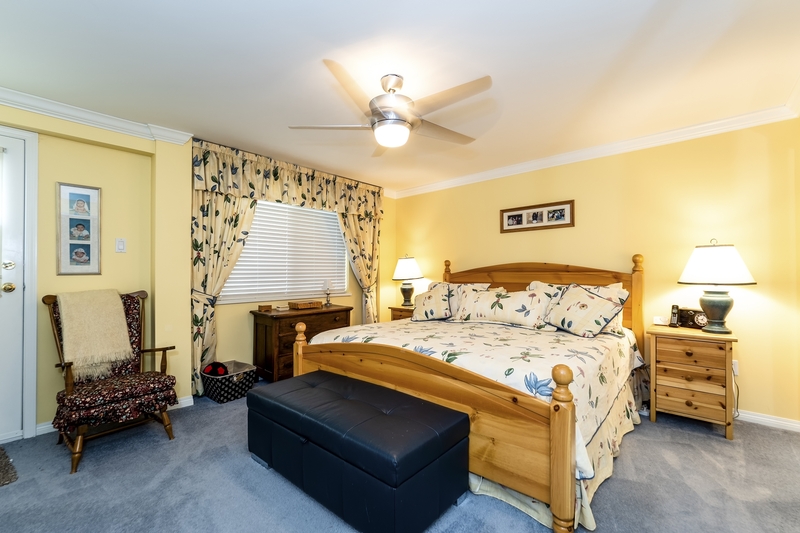 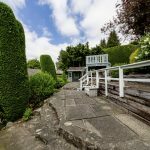 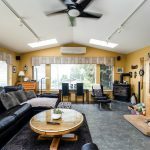 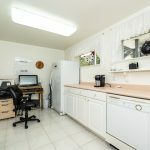 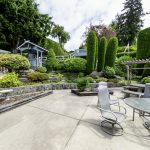 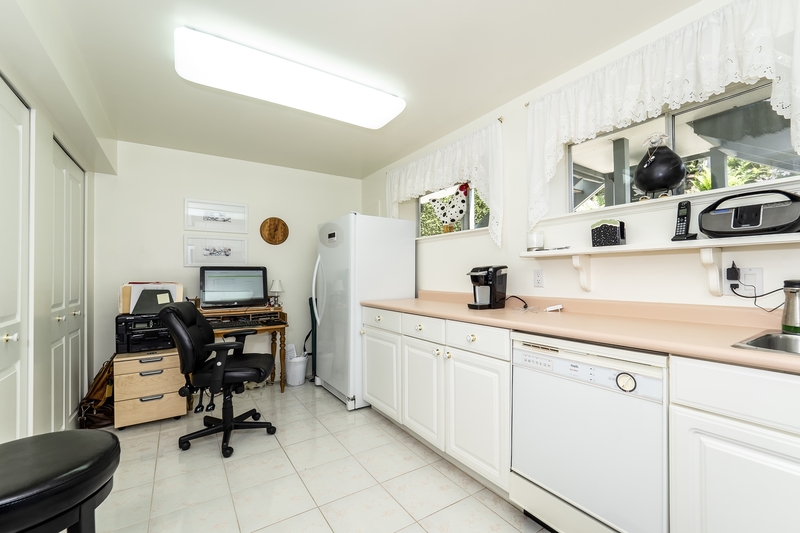 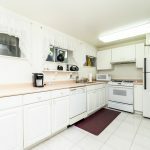 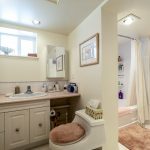 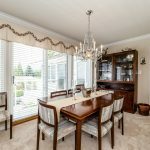 Lower floor offers legal in law 1 bedroom suite plus 2 car carport, amazing manicured sun drenched back yard made for entertaining big parties. 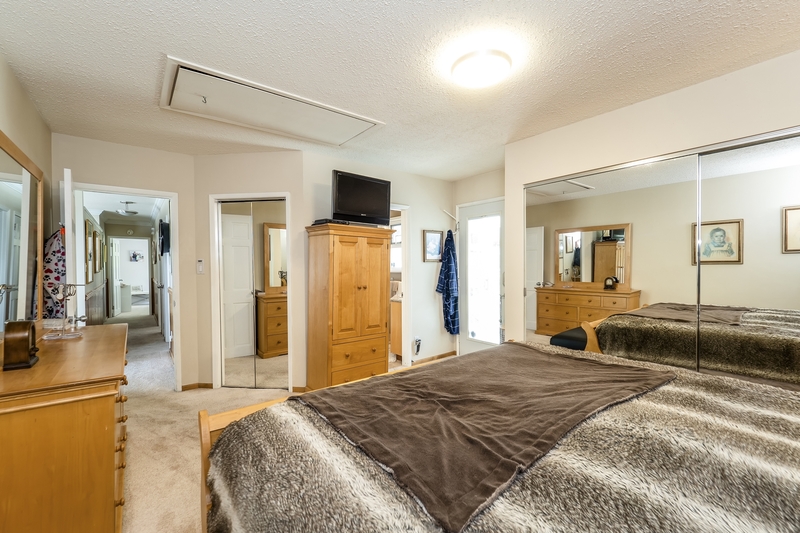 House has been meticulously maintained.